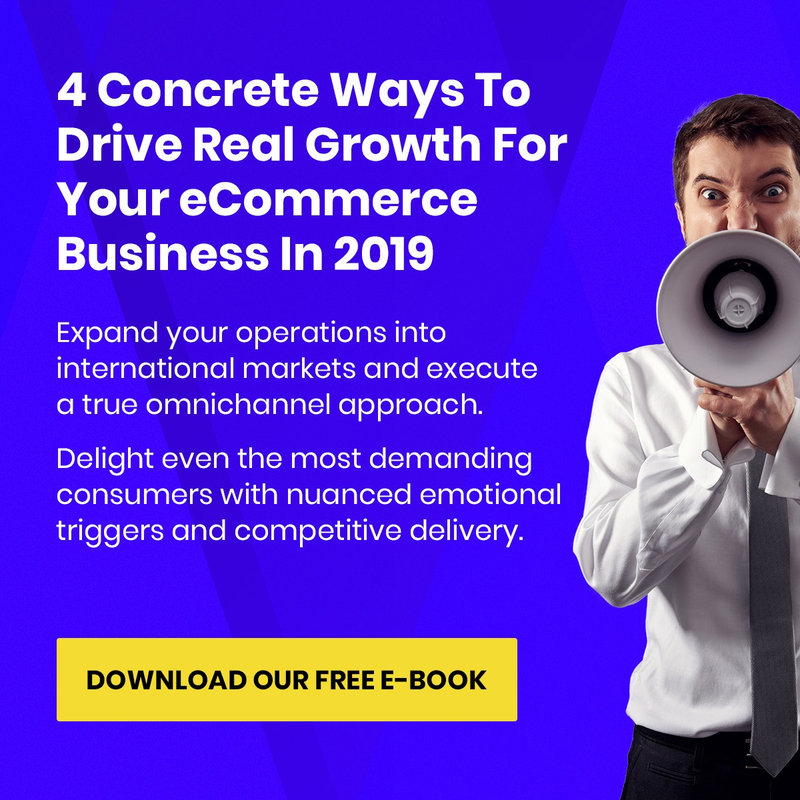 Translating your eCommerce website is key if you want to engage with your international customers and provide them with an experience that competes with local retailers. 9 out of 10 Europeans say they always prefer to shop on sites in their own language when given the choice. Brand logos / names – for example The North Face are referred to in China as Bei Mian or 北面 which translates as Back. Make sure you have a native speaker reviewing the entire buying journey, with several different user stories, before your translated website goes live. Allowing customers to place orders in their own language is all well and good, but what happens when they contact you with the details provided on your translated contact page? As a minimum you should be providing a local telephone number where customers can have their queries answered in their own language. You should also make sure that your courier’s tracking details are in the customer’s language. If translating your content to a language with a different structure, such as Arabic or Chinese, you may need to think about a website redesign, or at least rethink which fonts you use. Not all fonts support foreign characters – this could potentially impact the layout and readability of your content. When choosing a new font, think about the length of words in the language you’re translating to. Short Chinese words may look better in wider fonts; long German words may look better using shorter fonts. Don’t assume you know which currency and shipping location the user will want by the language they select. 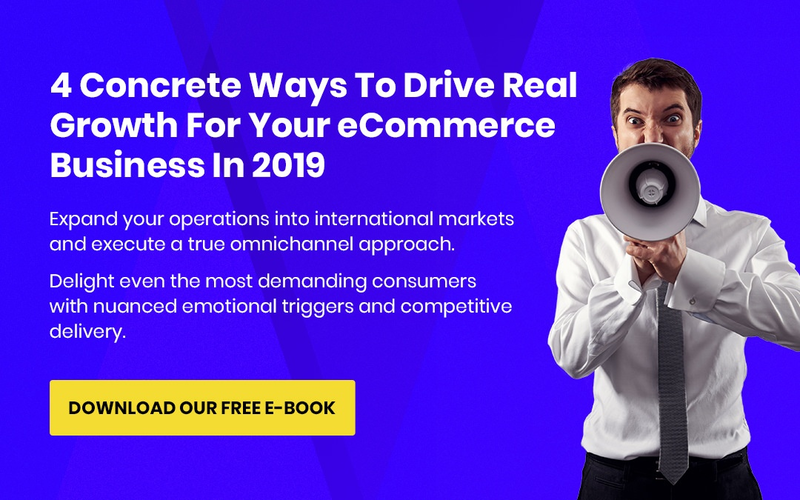 Instead present them with a global landing page at the start of their session where they can select their shipping location, language and currency. Don’t restrict your customers by only showing them flags to select their language. For example some Canadian customers may want to view your website in English but others may want to view it in French. It’s far better to provide a list of languages for the user to select from. Make sure that these are listed in the local language e.g. Français. The last thing you want is to invest in translation with the hope of providing a better user experience, only to find that you’ve actually damaged your brand in that market by not considering cultural differences. Make sure that your translator and editor are native to the location you’re translating for and can spot any potential issues with product names, marketing campaigns, promotion codes and slogans. Don’t forget to consider that you might need to rethink your brand name, tagline and product names for the new market. For example, Vicks needed to rebrand as Wick for the German market after they initially entered the market failing to realise that “V” is pronounced “F” in German – not ideal for a family-friendly brand! Similarly KFC’s famous tagline “finger lickin good” translates to “eat your fingers off” in Chinese! Don’t neglect your translated website once it’s been launched. Make sure that you continually work with your native-speaking team to review any new product descriptions, marketing campaigns and landing pages before they go live.